Saint Symeon’s Ministry was founded by Father Eusebius Stephanou in 1968. It had been known as The Logos Ministry for over 20 years. Its base of operation was then out of Fort Wayne, Indiana. It had relocated to Miramar Beach, Florida in 1988. Fr. 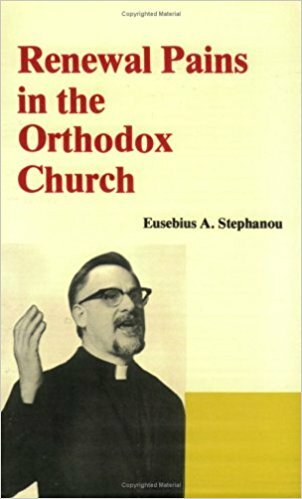 Stephanou had not only emphasized and reaffirmed the importance of the Eucharist and the sacramental life in the spiritual growth of every Orthodox believer, but also stressed the crucial need of the ministry of the word of God through evangelism. The members of the ministry are good standing members of their Orthodox Parishes. 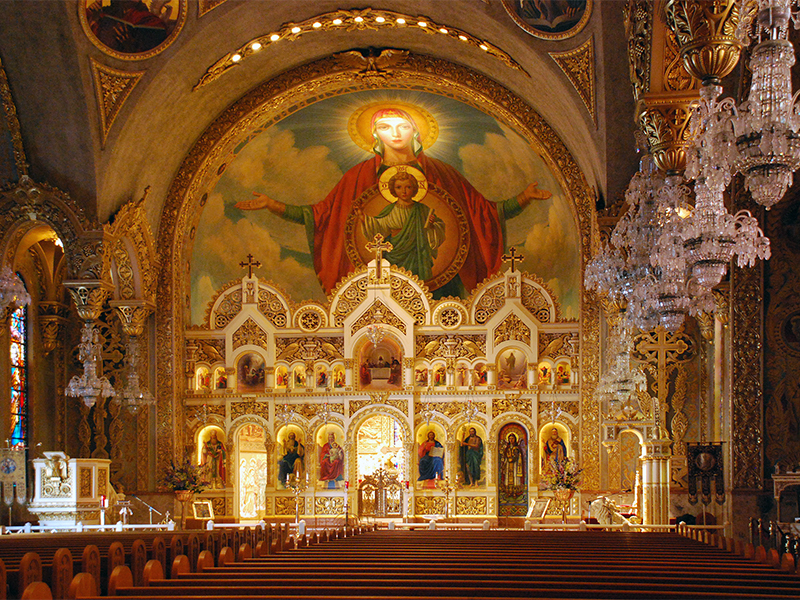 It is Pan-Orthodox in scope, since the members are from the Greek, Antiochian, Russian and Ukrainian Orthodox Churches. Father Stephanou had written over a dozen books and over 50 booklets. He as well as a number of the members of the ministry have traveled around the world, proclaiming the good news of the Gospel. Being convicted that Evangelism is the most urgent need in the Church today, we also know that the preaching of the Gospel is both Orthodox and Apostolic. Yet, sadly, is hardly practiced these days.